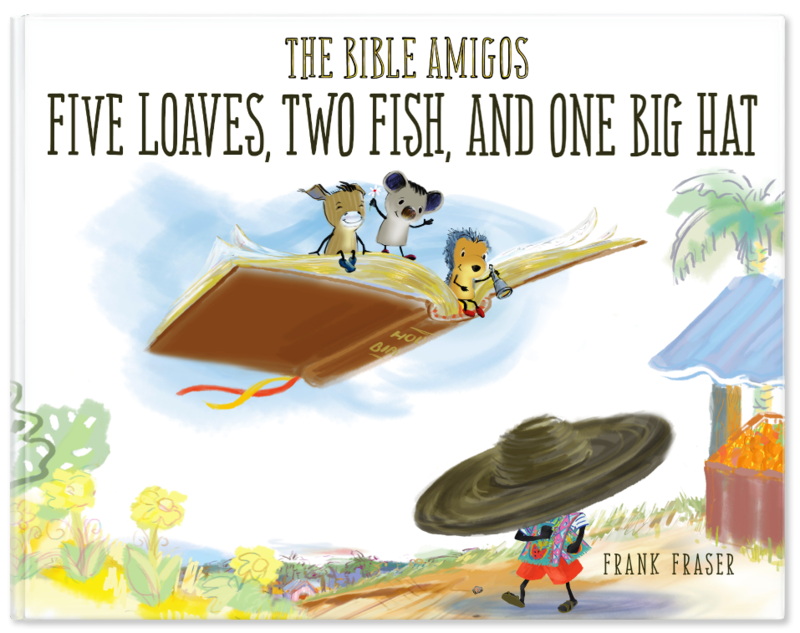 The Bible Amigos: Great Bible Series for kids! One things my kids love is books. But they don’t just like anything. Each child has their own preference for topics, writing style, and their own favourites. With an age range of three to nine, finding a book they all enjoy can be a challenge at times. But one thing they all love is animals and bible stories. 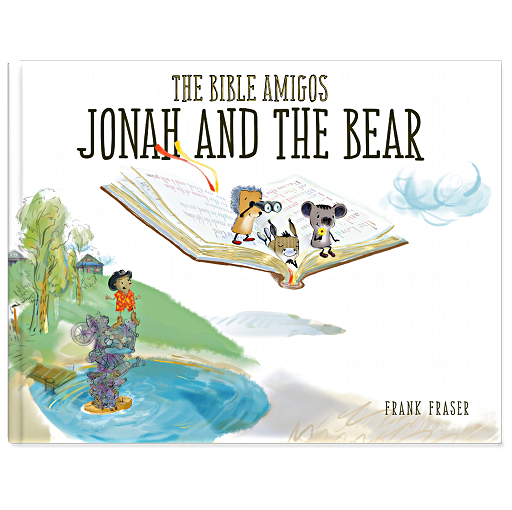 So when Frank Fraser the author of The Bible Amigos Bible Series for kids contacted me to ask if I would like a copy of his two new books to read, I was very interested. 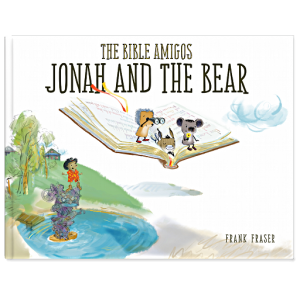 Animals, a bible story and a valuable lesson all in one – it sounded a little too good to be true. The day the books arrived my nine year old daughter had a friend over – everyone loves receiving something new in the mail. So they were both excited to look over the new books. Both girls really enjoyed the books – especially the illustrations. My daughter’s friend said “these are cool for big kids too!”. My nine year old said ” these books have a lot of activity in them and they teach a good lesson”. Being the little artist that she is she added “I REALLY like the drawings”. When I read these books to my boys – which I have to admit I have now read them a lot. On the one occasion my son said “It is fun to read. I love it.” My three year old whom enjoys reading but not as much as my older kids whom are book worms, can’t get enough of these books. He has only ever had a handful of books that he wanted to read repetitively – well he wants to read them at bedtime and during the day. He doesn’t want to read one he wants to read both! Although my favorite of the two is Jonah and the Bear! 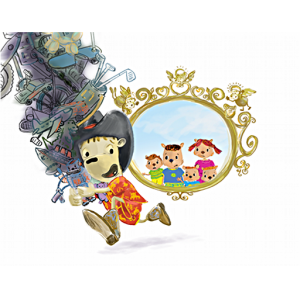 These stories are well written, with catchy little phrases, they share a bible story and end with a good moral message! When my friend a mother of three babysat the one evening she had to read the books when she put my little guy to bed. First thing she wanted to know was where she could buy these books because she wanted them for her kids. So if your looking a book that is fun, has a good strong biblical message, one that can speak to varying ages. Then I recommend getting a copy of these lovely books. They are available for purchase at amazon.ca or amazon.com.